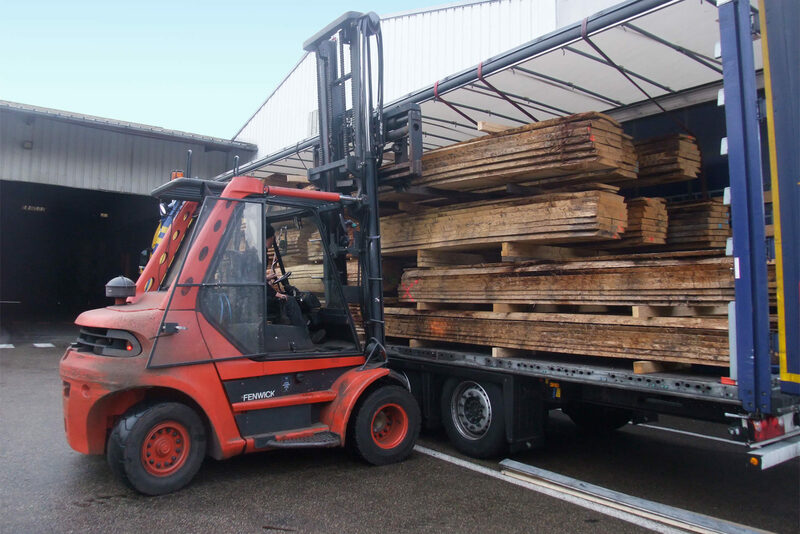 From the purchasing of raw material to the loading of processed products, our business caters for many different trades, requiring specific skills and experience from our employees. 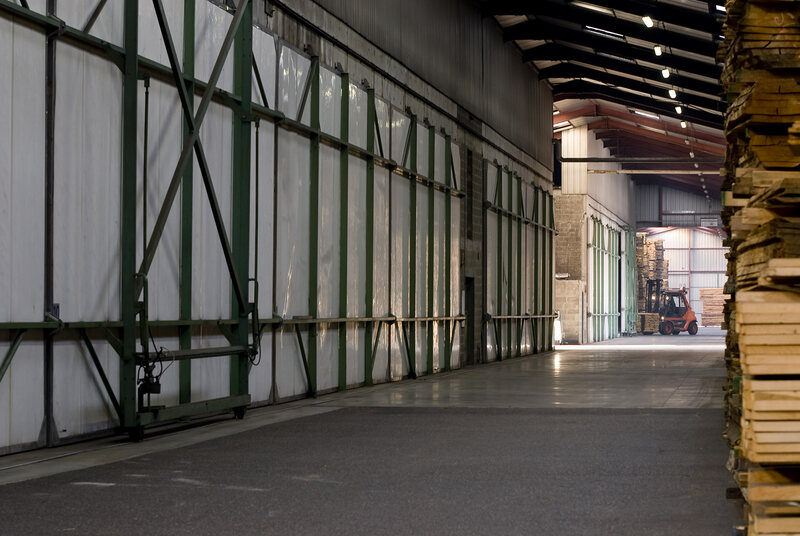 Managing all these steps is a key element of our strategy. 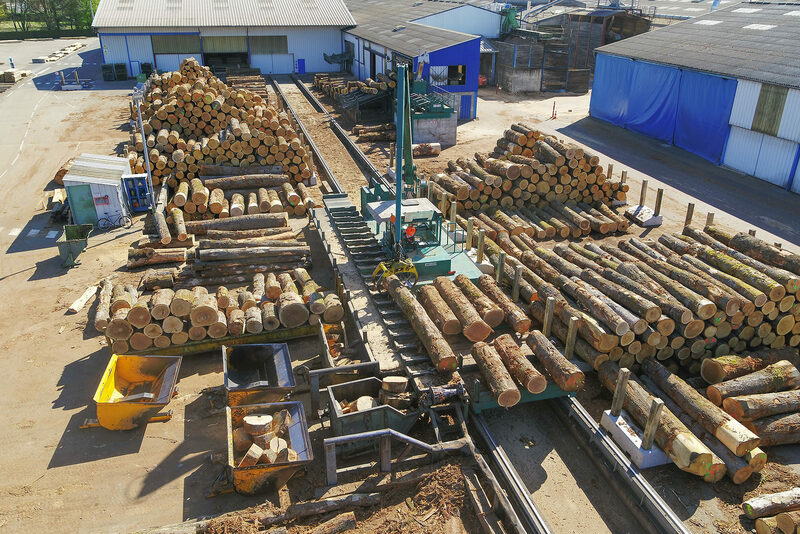 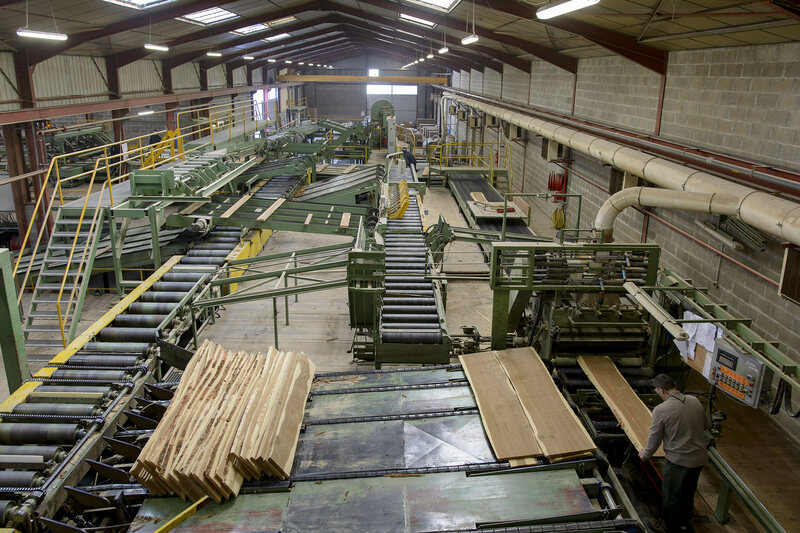 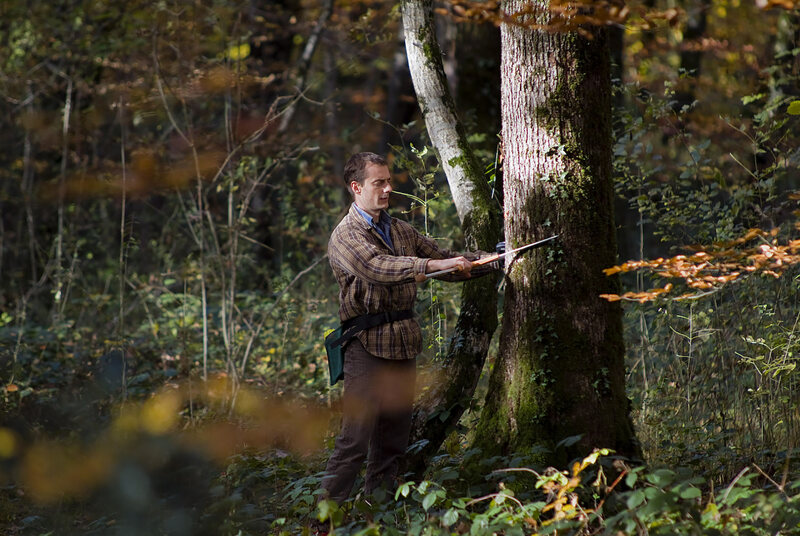 Our sawmill processes 32,000m3 of logs per year, achieved by means of a double-cut band saw. 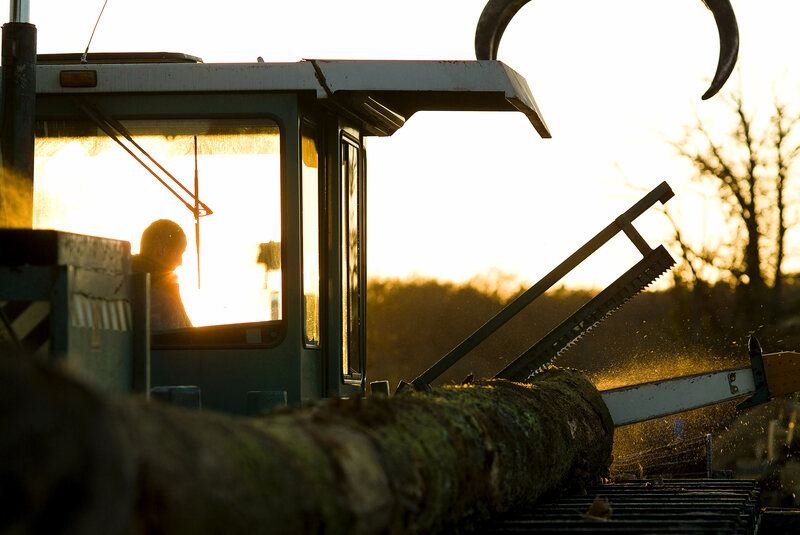 This tool allows for back and forth sawing. 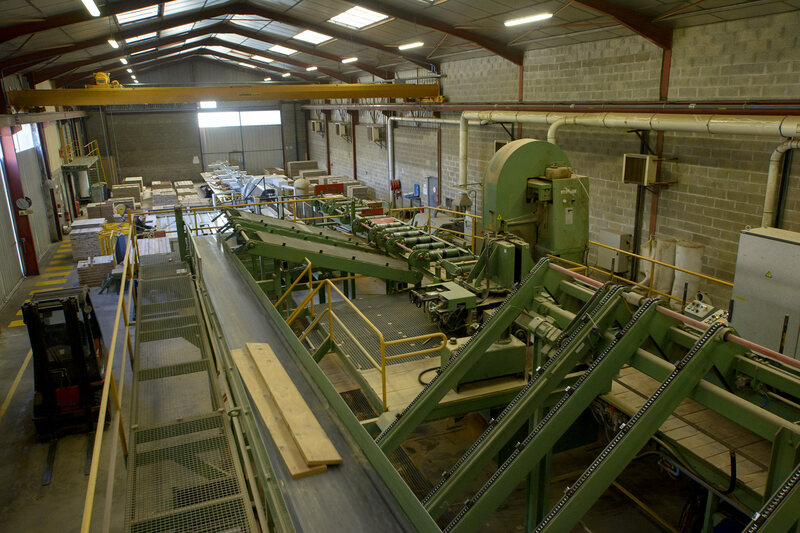 We also use several resawing saws, for edging, splitting and cutting-to-length sawing. 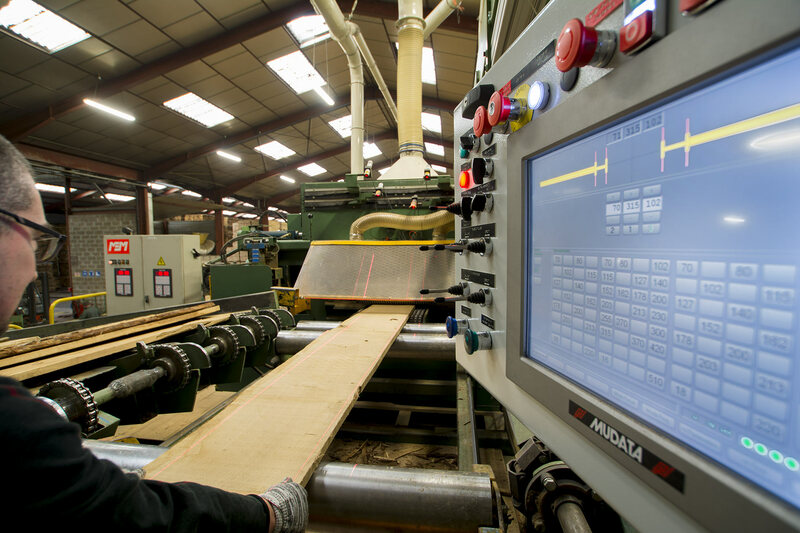 In our dry wood cutting workshop, we edge 7,000m3/year of KD Oak waney-edged boards that we process into square-edged boards, strips and blocks. 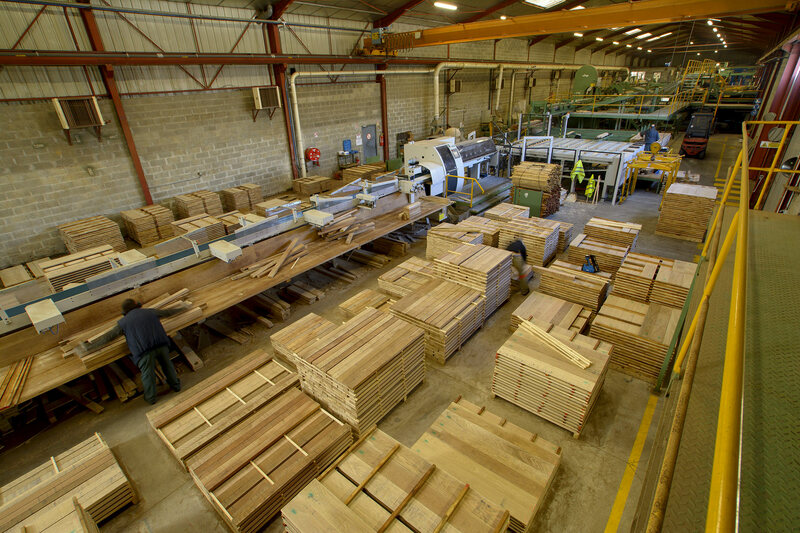 Our workshop enables us to remain highly responsive towards our customers. 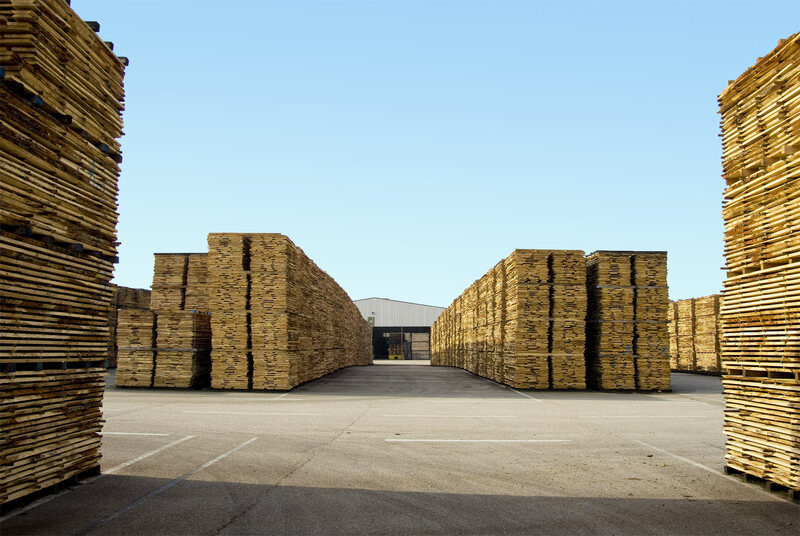 Our drying facility is comprised of 15 drying cells providing a volume of 2,000m3 which, after the drainage process, allows us to achieve the required levels of humidity within the optimal time frames. 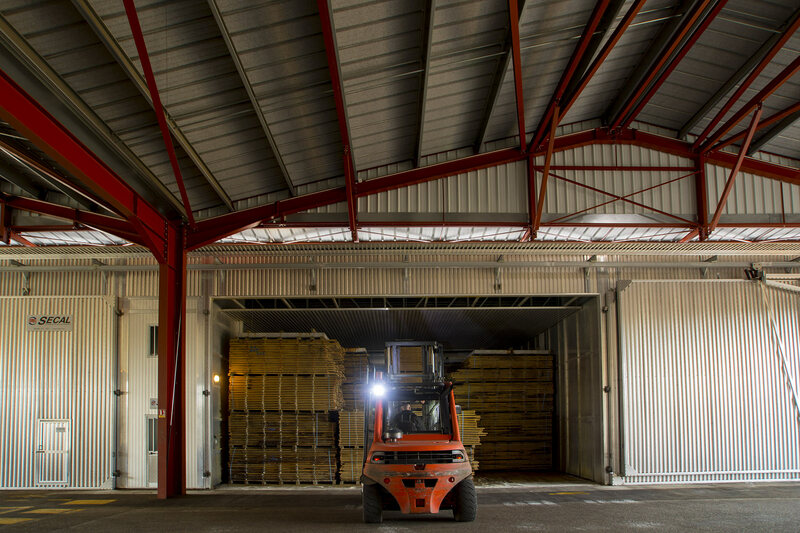 Our 1,800m2 of insulated building space means we can store significant quantities of dry wood under optimal conditions, and that are ready for loading. 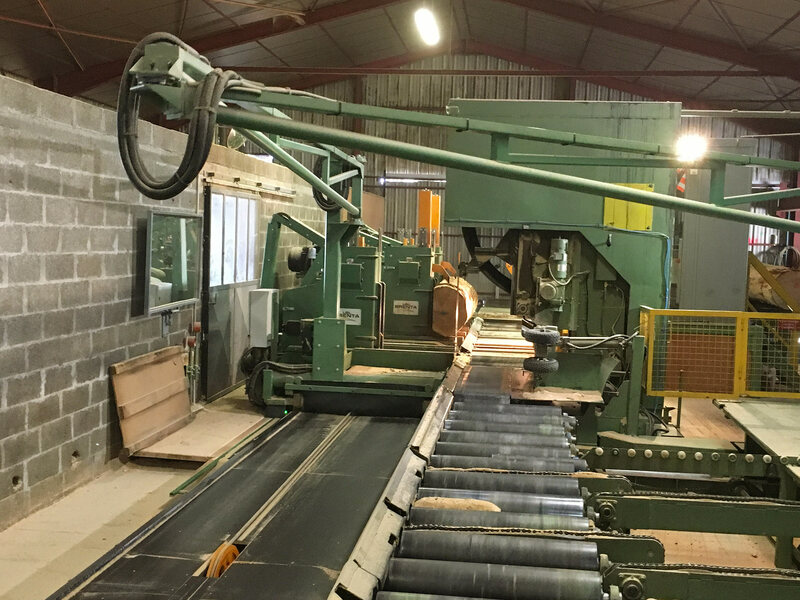 To ensure we can provide our customers with products adapted to suit their specific needs, LBSA has managed to remain flexible, offering custom-made products in addition to its standard production line. 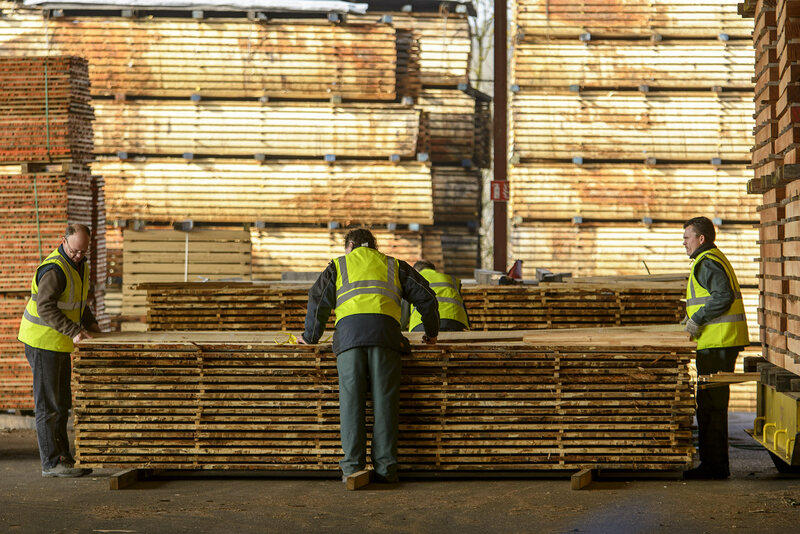 boards, boules, waney-edged boards, beams and sleepers in a variety of different qualities and sections.